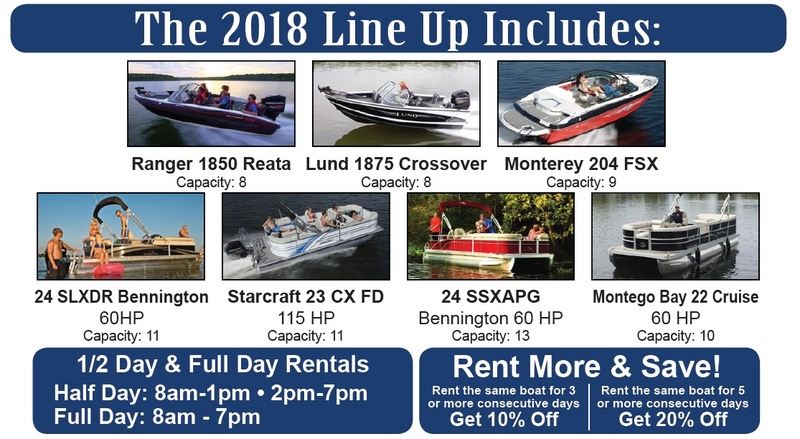 Now at Trapper’s Landing & Leech Lake! Show up & Head Out! Your boat will be prepared and ready to go by the Trapper’s Landing Lodge Team. Pro Shop available for daily rentals of fishing & water sports gear.